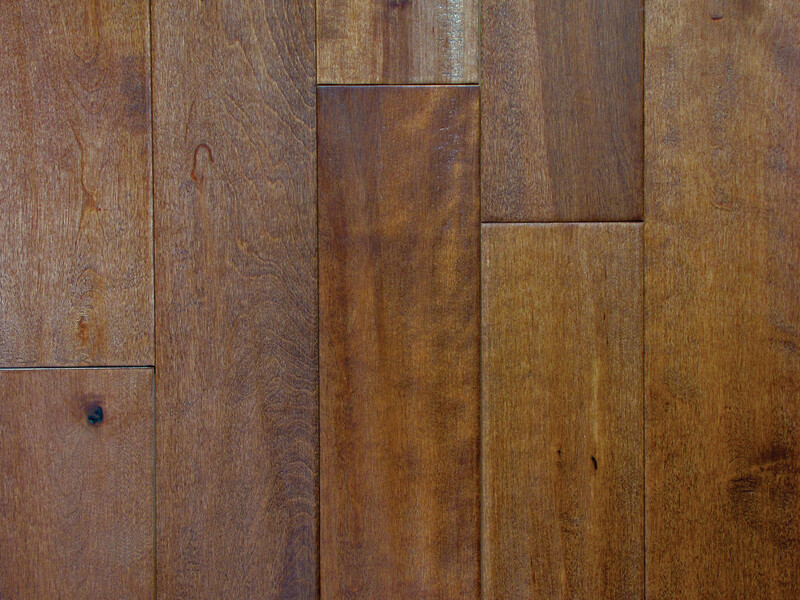 To create our New Castle product we take thin slats of hardwood and edge glue them together for a unique, rustic look. 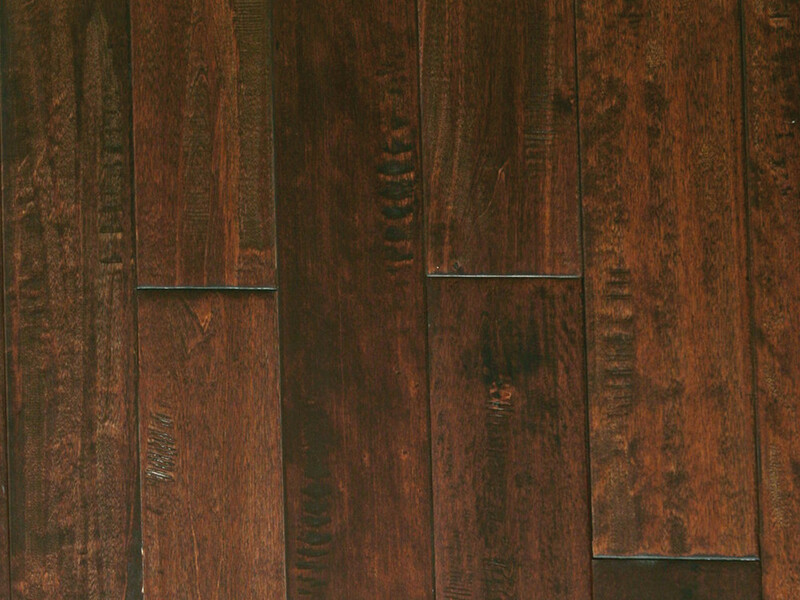 All boards are 7.8 inches wide by 78 inches long. 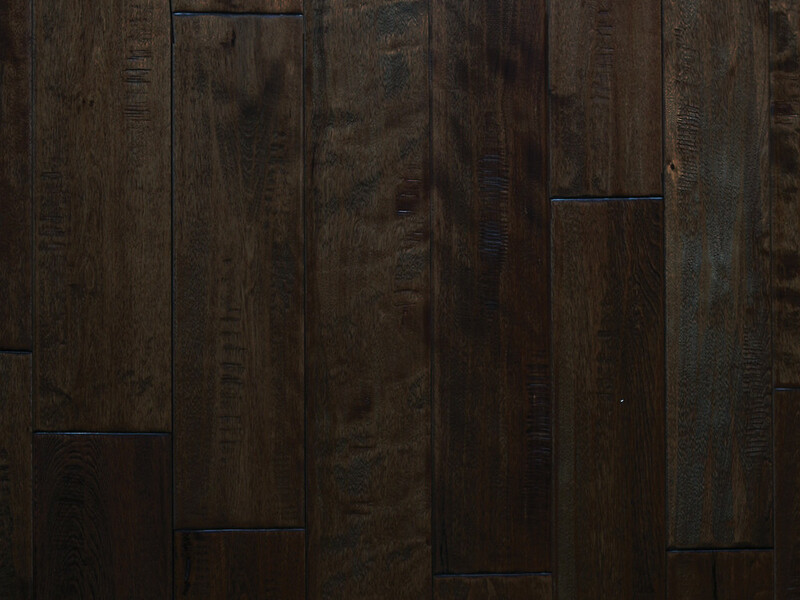 New Castle is currently available in Oak and Hickory colors are coming soon. 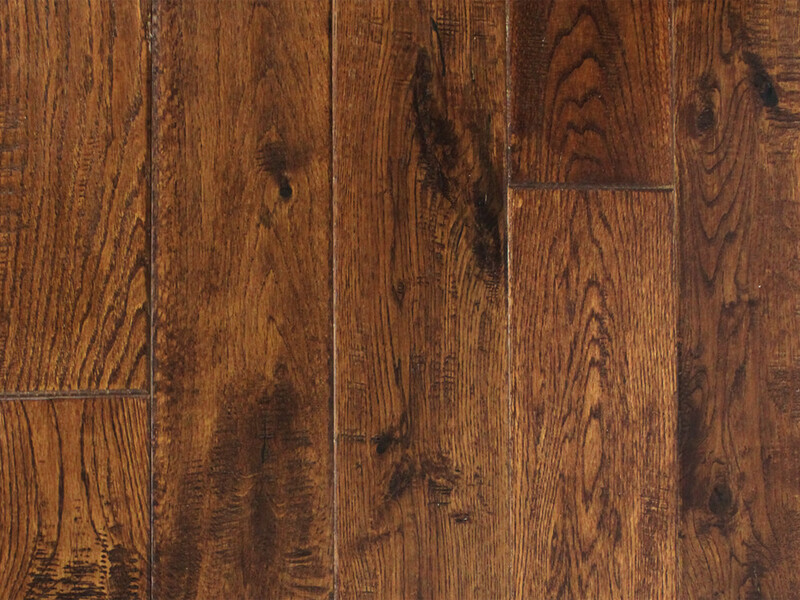 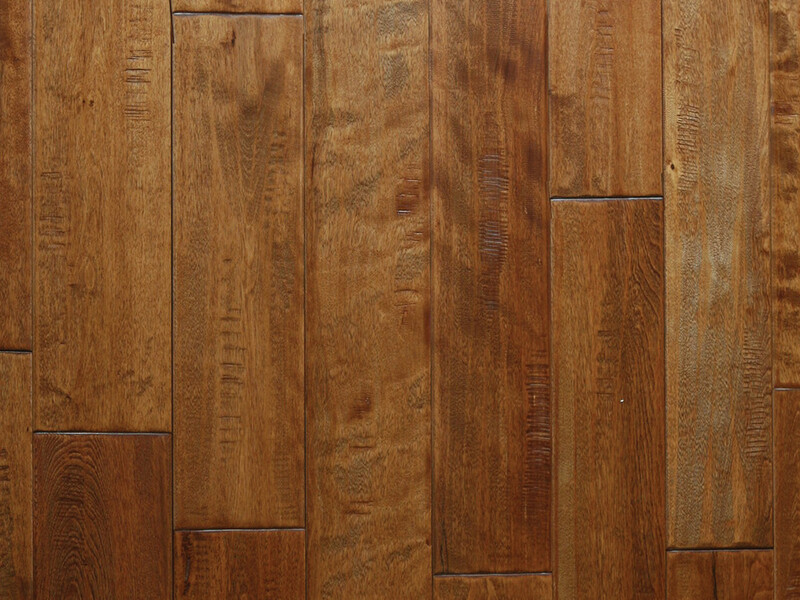 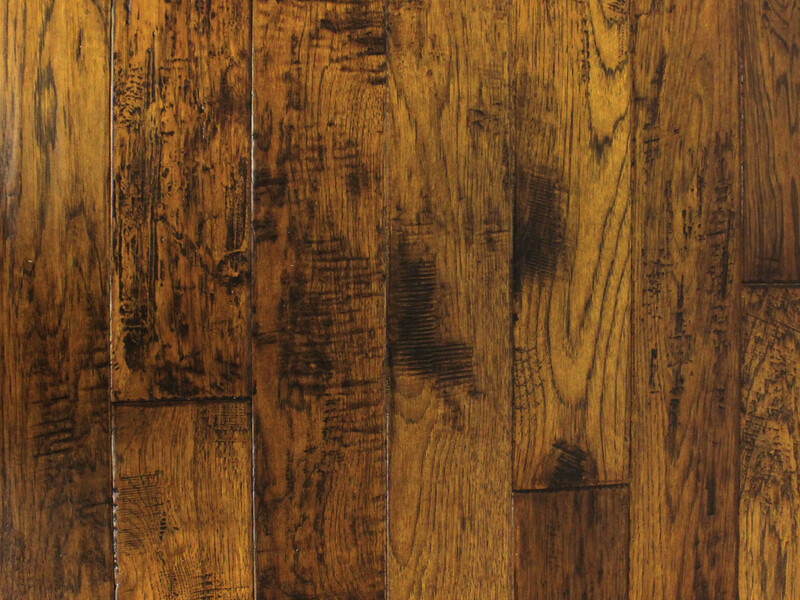 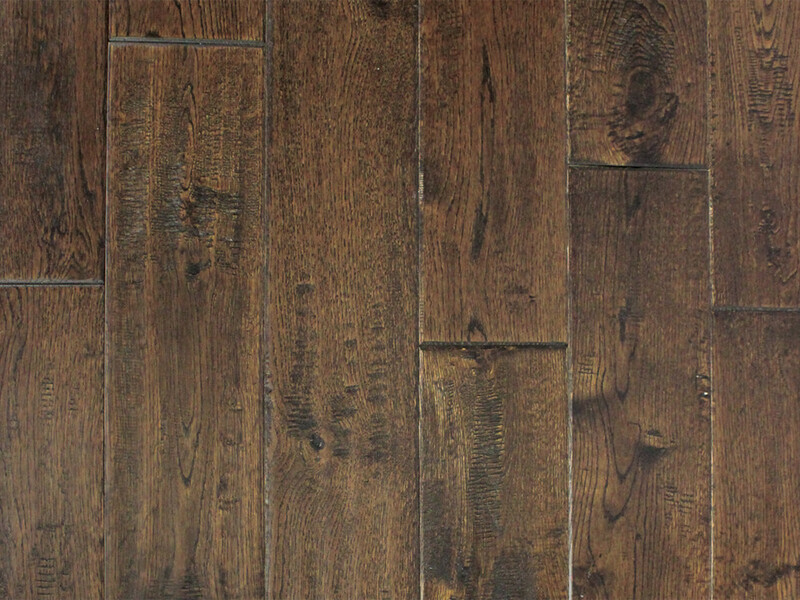 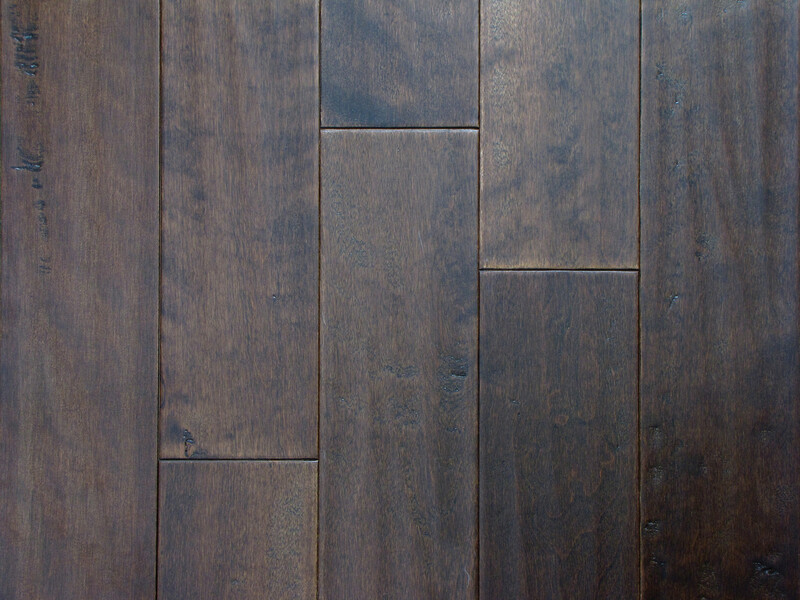 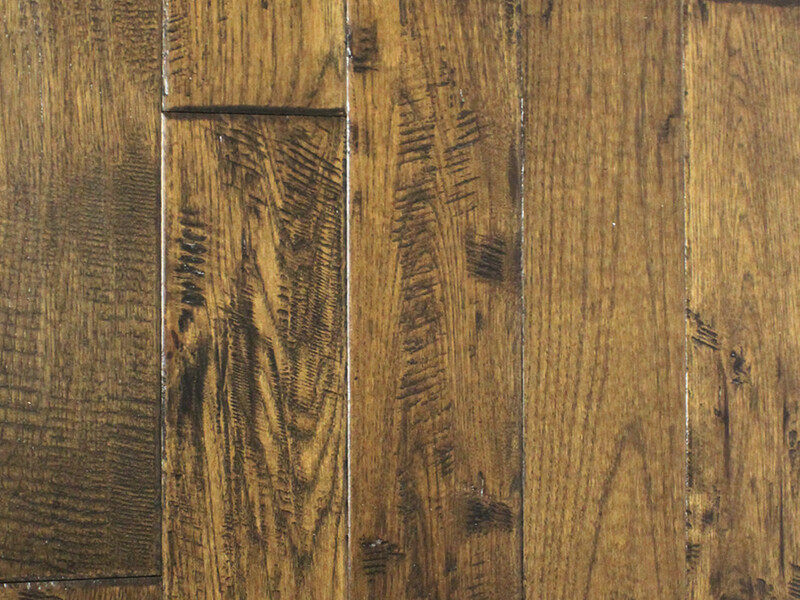 Santa Fe is offers a distressed look on 4-3/4 inch solid plank, available in 3 colors. 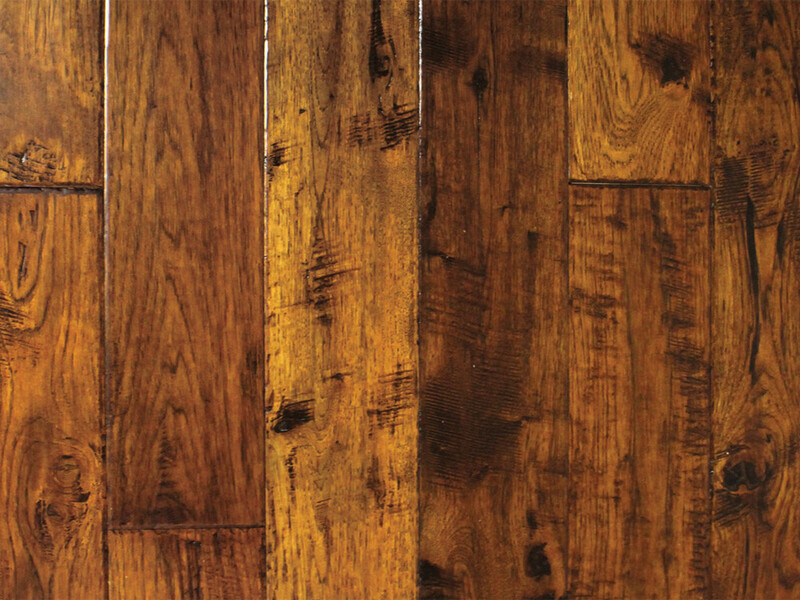 Mountain Heritage has proven to be our most popular product line ever produced. 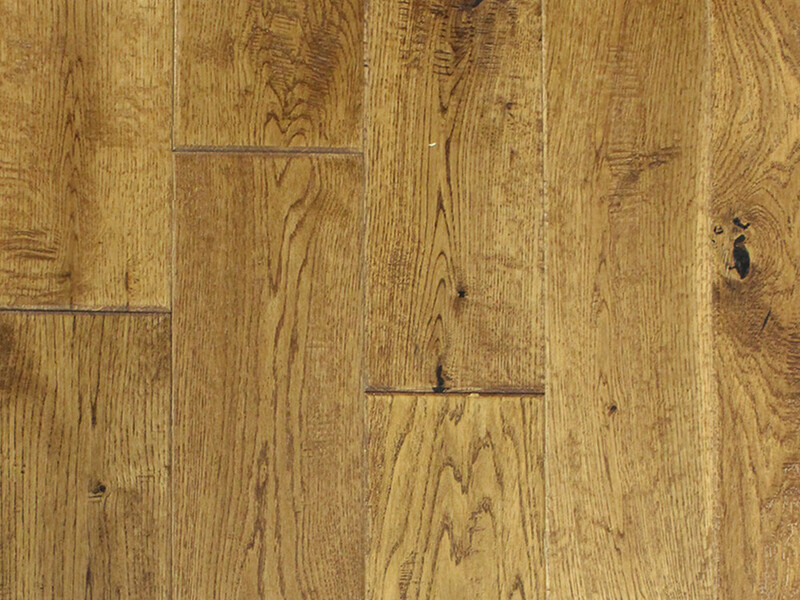 A true hand-scraped visual in Hickory, Birch and Oak. 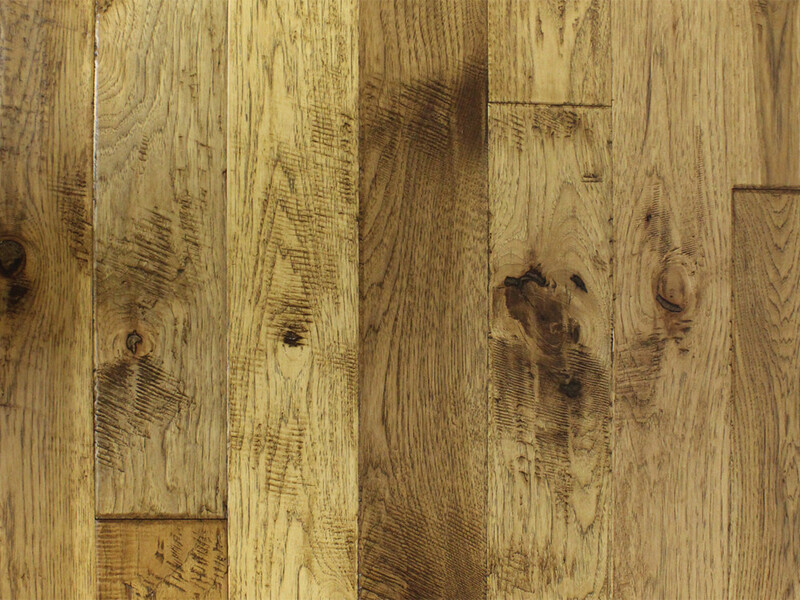 The 5 inch planks work with any design. 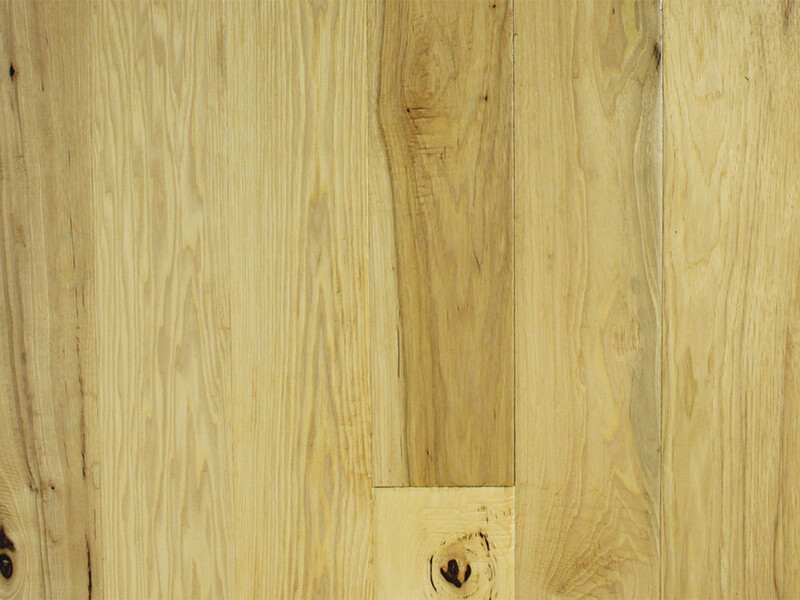 The hickory is also available in random width boxes of 2-1/4, 3-1/4 and 5 inch.